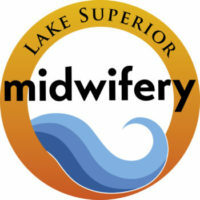 Lake Superior Midwifery (LSM) was founded in 2002 by Katie Sandell, CNM, APRN. The mission of LSM is to provide evidence based and empowering care to women and families. LSM is proud to provide individualized care for each of its home birth clients as well as gynecologic clients. The LSM midwives firmly believe parents are the best decision makers for their families and our role is to provide information and support you on your own pregnancy, birth and parenting journeys. LSM expanded to become a two-midwife practice in 2016. 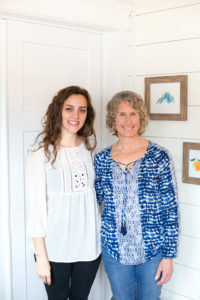 Having two providers allows for each midwife to take time to rest, be off call and spend time with her family. It is extremely important that your midwives are well rested and practice good self-care in order to be the best possible providers for you. Katie and Rachel share the on-call schedule each month and attend births together as well as separately from one another but accompanied by a trained assistant.